Delivered pre-tested and assembled. 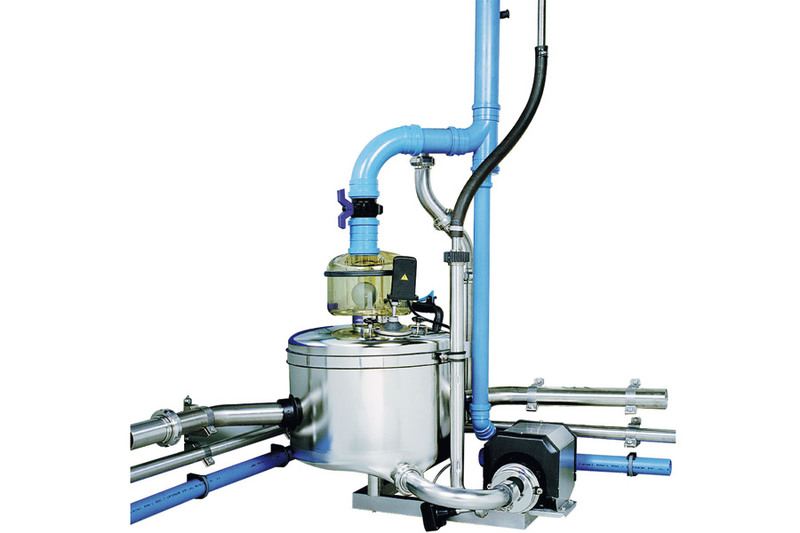 The SR range is designed to suit all parlours – including different models for rotary, low-line, plus MidiLine™. Can be corner or wall mounted to suit your parlour layout. SR receivers are available in your choice of capacity from 50 to 100 litres.